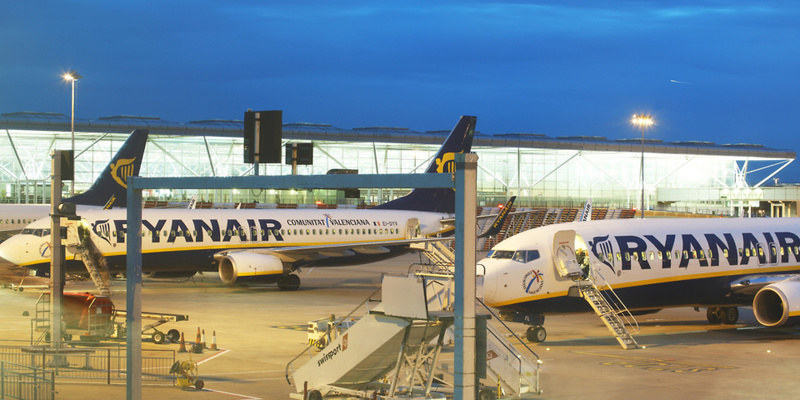 The Civil Aviation Authority (CAA) has begun enforcement action against Ryanair over its refusal to compensate passengers whose flights were disrupted by strikes this summer. Tens of thousands of Ryanair passengers had their flights delayed or cancelled due to strikes by cabin crew and pilots. The airline has refused to pay out under existing compensation rules, claiming the strikes should be considered ‘extraordinary circumstances’. The CAA’s enforcement action is intended to force the airline to pay. Passengers had previously been advised to lodge compensation claims with Aviation ADR, the CAA approved arbitration provider. Ryanair has now ended its relationship with Aviation ADR. Those passengers with existing claims will have to await the outcome of the CAA enforcement action, which may be resolved in court. A previous Which? Travel investigation into airline arbitration schemes found that passengers often faced significant delays in trying to claim compensation they were due; with some resorting to court orders and bailiffs to force airlines to pay. The airline continues to claim it doesn’t need to pay out. A Ryanair spokesperson said: ‘Courts in Germany, Spain and Italy have already ruled that strikes are an “exceptional circumstance” and EU261 compensation does not apply. Rory Boland, Which? Travel editor, said: ‘Customers would have been outraged that Ryanair attempted to shirk its responsibilities by refusing to pay out compensation for cancelling services during the summer – which left hard-working families stranded with holiday plans stalled.